Sanger — MFW Wine Co.
Sanger is the brand of the viticulture school in Avize, called Avize Viti Campus, an institution that dates back to the early 20th century when a successful and childless wine merchant in Cramant donated his caves to education. Though Sanger was founded in 1952, the first lessons were given at this facility in 1927, and since then, the Avize Viti Campus has trained roughly 80% of the wine professionals in Champagne. After World War II, the students of the era saw the empty caves (empty because the school possessed no vines of its own) and decided to bring their base wines to this facility to turn them into Champagne. Though their mission was education, they also sought to create a successful Champagne brand, believing that funding their materials through sales – understanding the commercial aspects of the business – are crucial to a complete education. To ensure the quality of the wines, Avize Viti Campus employs technicians and teachers who are constantly present in the vineyards and cellar. 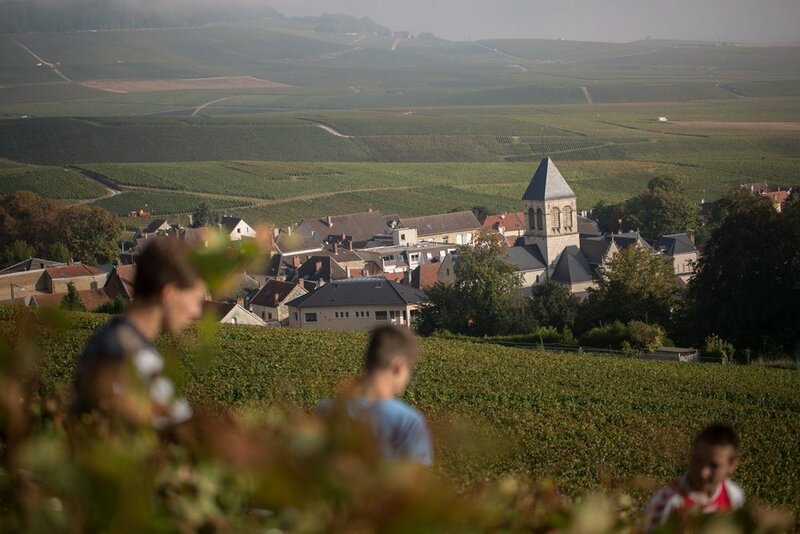 The institution does not waver in its commitment to continuing the great traditions of Champagne by educating its students in the best manner possible, and creating a Champagne brand of impeccable quality, wines that hold their own in hallowed company. Today, Sanger owns 5ha of their own vines in Avize (farmed organically) and also sources fruit from 42 separate villages throughout the region. 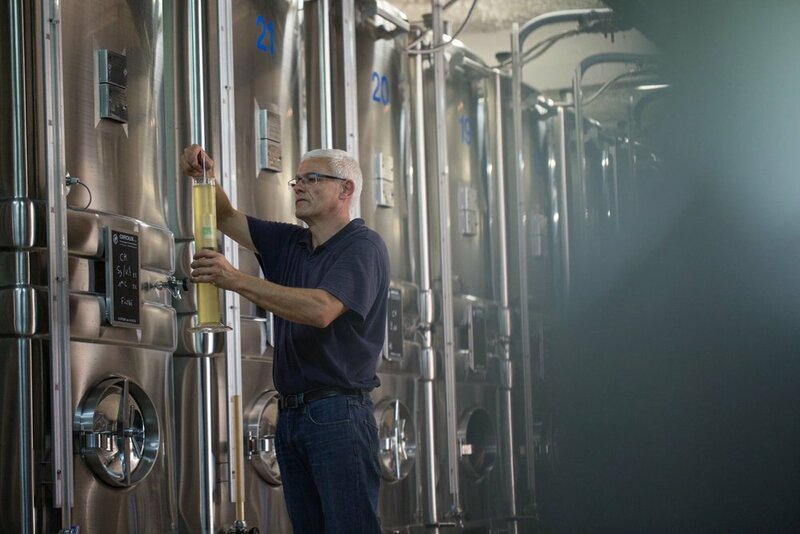 At our request, these wines have all been bottled Brut Nature, or without dosage.